CMAR is currently a global expert in the Road-Rail sector. It has designed and marketed vehicles that can operate in the event of an accident by transporting intervention staff equipped with self-contained breathing apparatus, making it possible to evacuate a tunnel through the access shafts with the injured on stretchers. 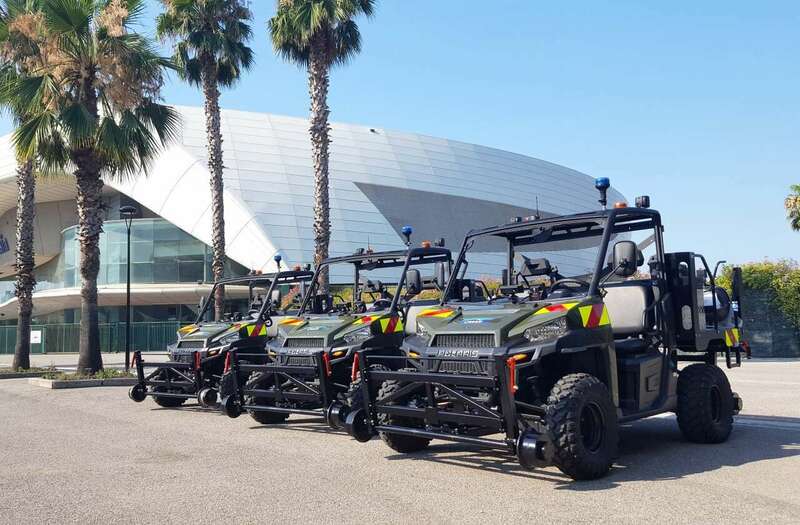 For these vehicles, CMAR proposes all-terrain vehicles of the Quad type, that can move on public property. 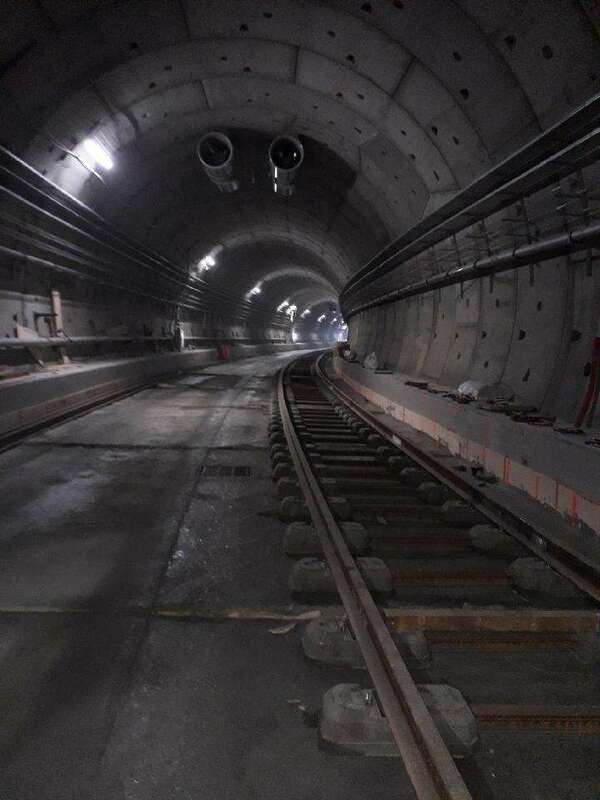 They are fitted with a road-rail guiding system that makes it possible to travel on the tracks. A rear bed is also used to transport equipment, and it is fitted with a backless bench that can seat several people wearing breathing apparatus. Stretchers can also be attached. For these sites we can use POLARIS vehicles with clutch activated 4-wheel drive. The vehicle can travel at up to 40 Km/h. The vehicle moves forward by contact of the tyres with the rails. As a result, the vehicle will not deviate from its course. Guiding is provided by two guiding axles, each fitted with two 200 mm diameter guide wheels. For this type of vehicle, we adapt to client specifications. Depending on use and environmental constraints, we can propose different vehicles and different solutions.